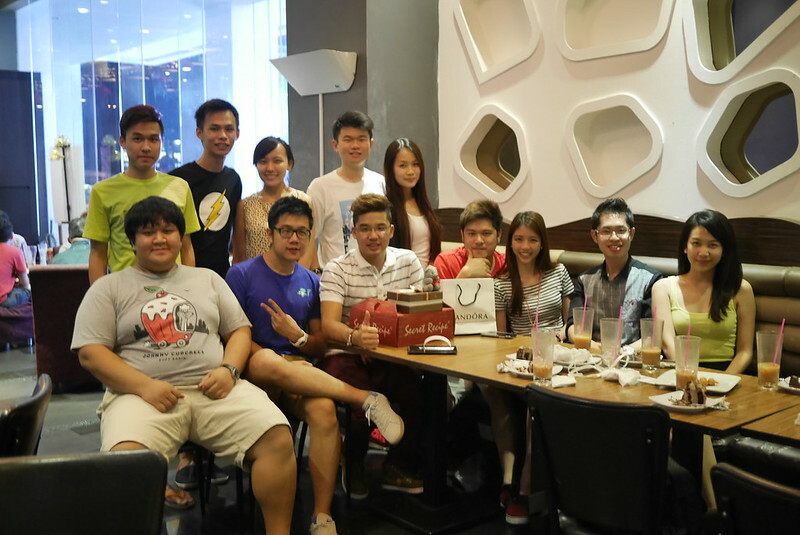 This is kinda late, but once again Happy Birthday XIANG! Hope you liked the present we gave and also the cake(S). Birthday boy with 2 cakes!